Whatever you run for, come run with us during the Yuengling Shamrock Marathon Weekend. Celebrate your race and the “Luck of the Irish” with 25,000 runners from all 50 states and around the world. Lace up your sneakers, adorn yourself in green and conquer the streets of Virginia Beach, Virginia, on March 15-17, 2019. You’ll enjoy flat, fast and scenic courses along the beautiful oceanfront and recover at our huge finish line celebration featuring live music, ice-cold Yuengling beer and much more. The annual Yuengling Shamrock Marathon Weekend, first held in 1973, has expanded to become a St. Paddy’s Day tradition in Coastal Virginia. Our three-day event includes a sports and fitness expo, race distances and challenges to accommodate all ages and skill levels, and a huge finish line celebration on the beach. 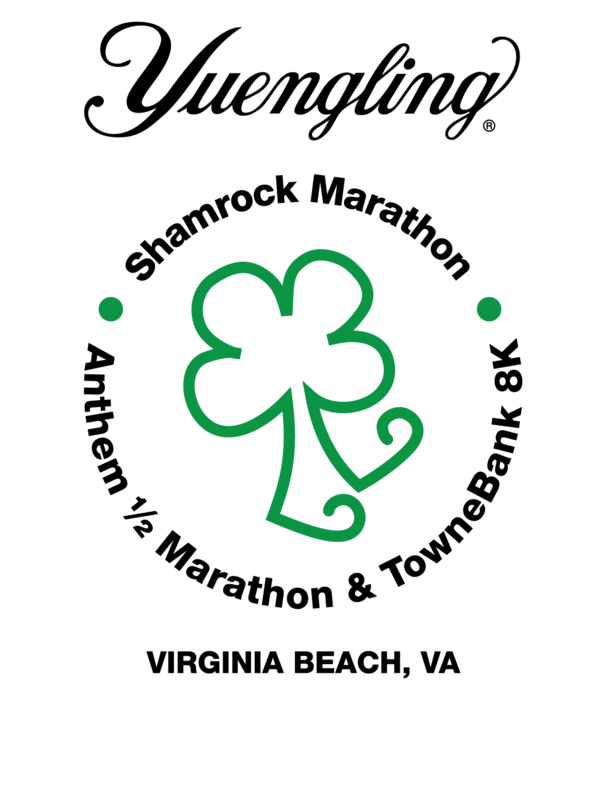 With six events, there is a distance for everyone to choose from: the Yuengling Shamrock Marathon, Shamrock Marathon Relay, Anthem Shamrock Half Marathon, TowneBank Shamrock 8K, Operation Smile Shamrock Final Mile and Leprechaun Dash. Runners who want to make the most of their race weekend can participate in one of the two special challenges that the weekend offers – the Dolphin Challenge or the Whale Challenge. 232 queries in 2.517 seconds.